40 years experience supporting small to large businesses in Sydney. Let Excen provide the support your business needs. 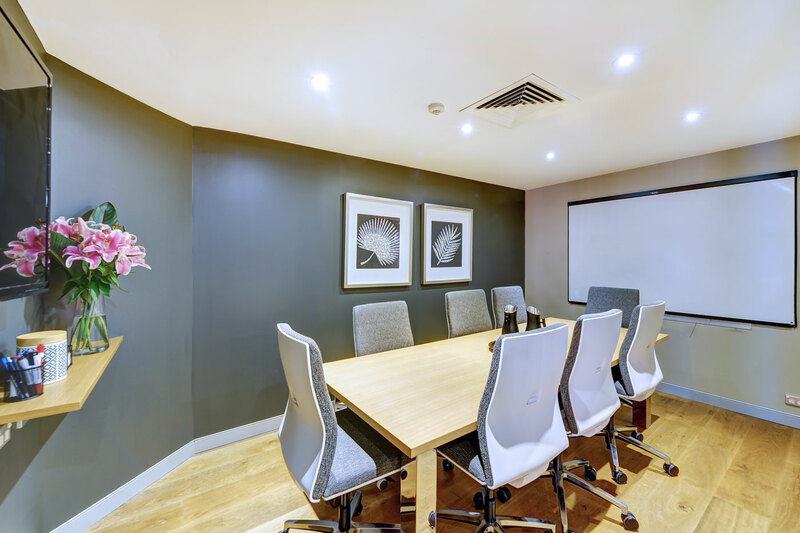 Filling the gap between permanent, expensive office space and the constant compromise of working from home, Excen offer you choice and flexibility within two smart office buildings located in central Crows Nest, just minutes from Sydney's CBD, North Sydney, Mosman, Neutral Bay and Chatswood. 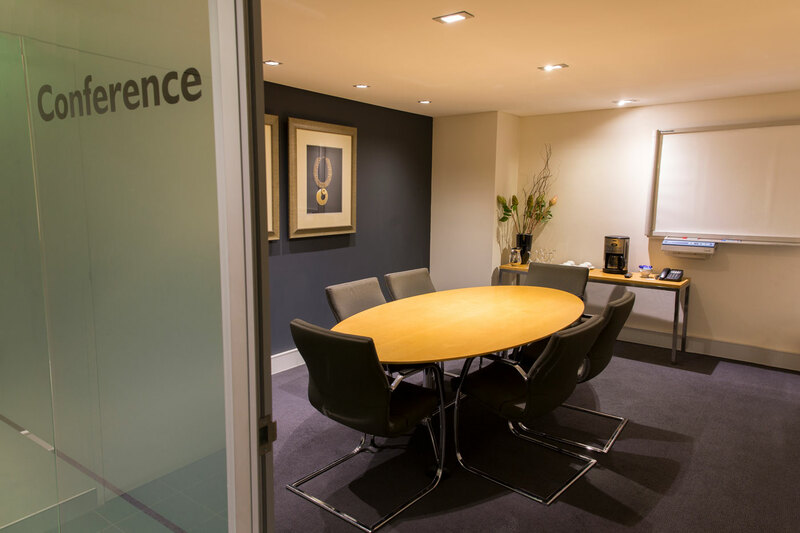 Excen provides tailor made office solutions and virtual office support allowing you to choose from a wide range of offices, services and facilities. 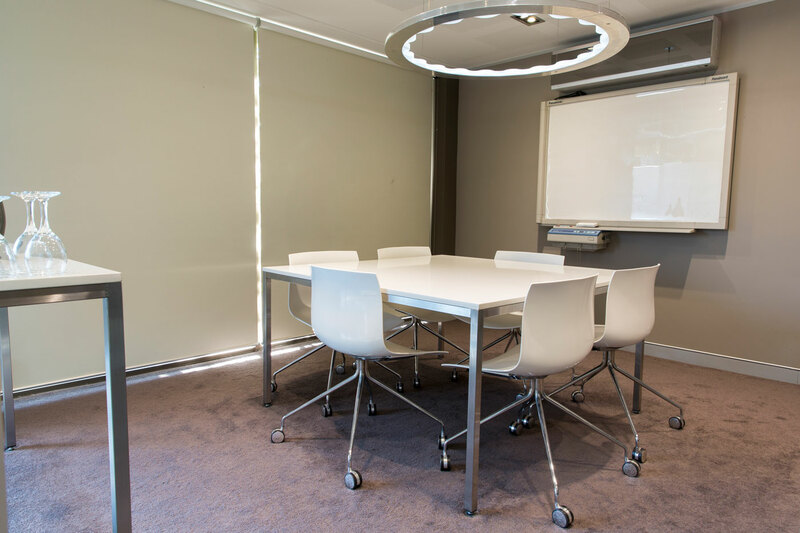 Excen can meet your space requirements. Want to know how we can help you? Moving my home office was the best decision I have made, my home is now free of files. It is so convenient having access to secretarial services, and a boardroom, I found it very easy to walk in and start operating.